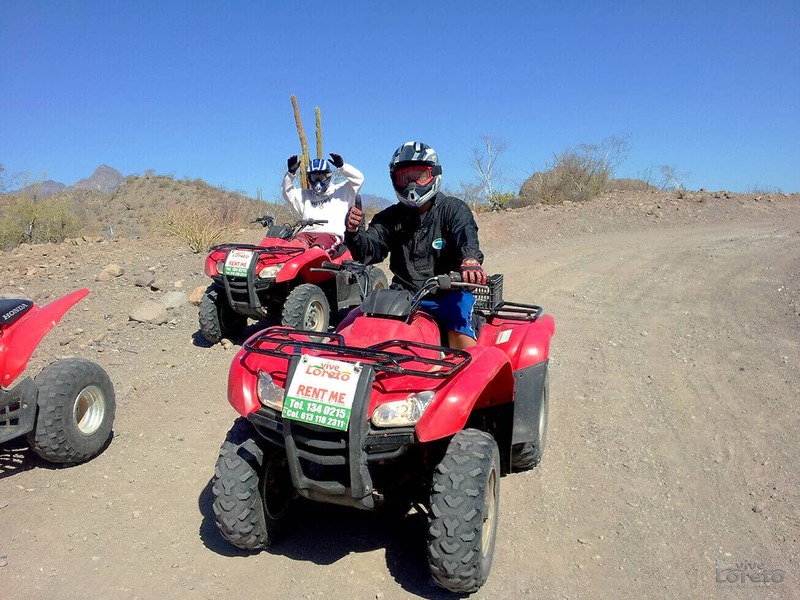 & Adventure tours in Loreto! 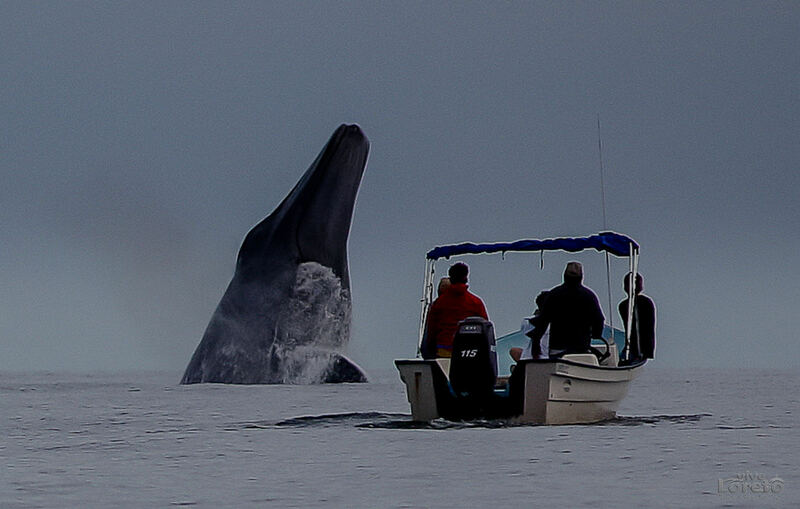 Whale Watching, with the biggest mammal on earth and with the friendliest whales. the best place to enjoy nature. 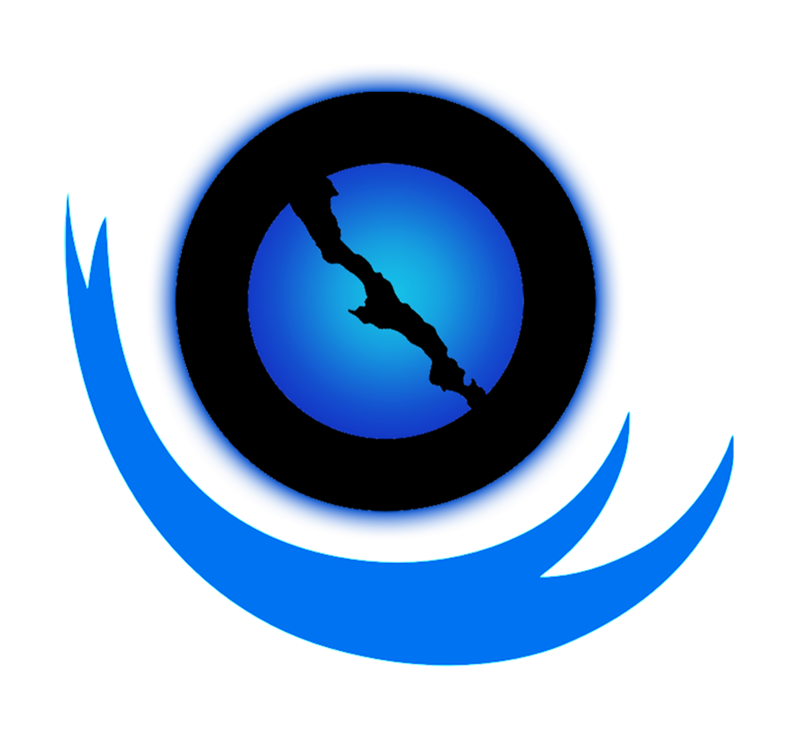 One of the biggest Marine Parks in México. Family business, since 2010. We discovered the best way to show how beautiful is Loreto. 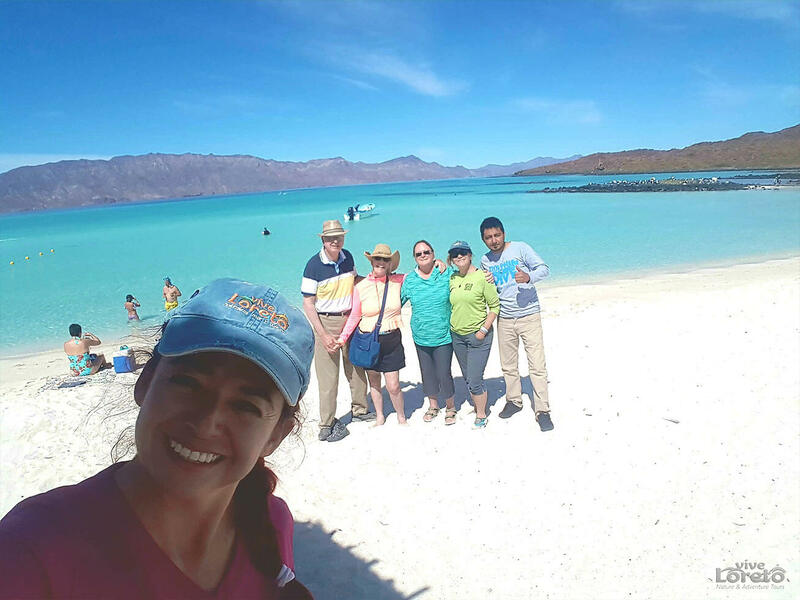 We offer the best nature and adventure tours in LORETO, Mexico. 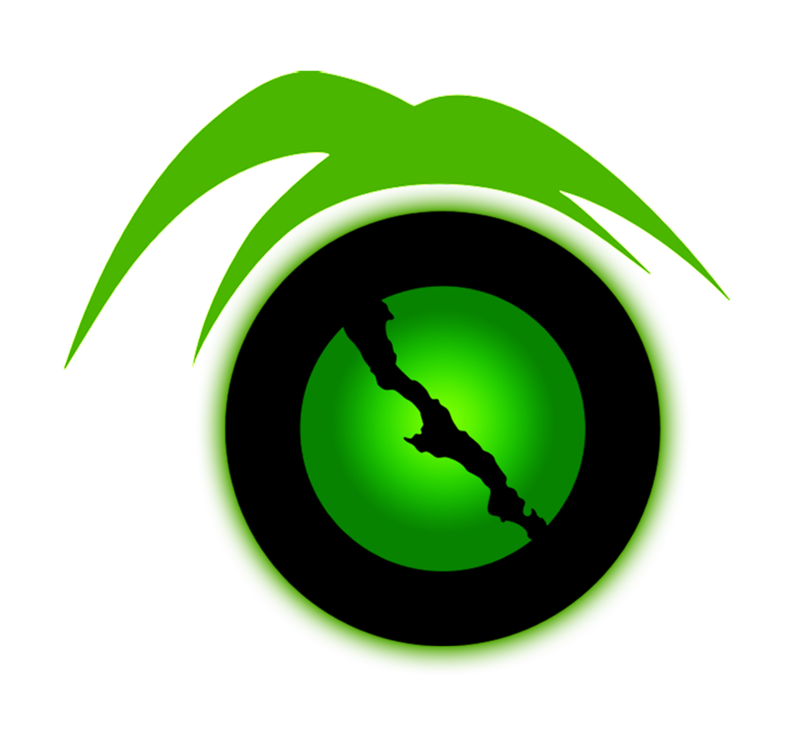 Our eco tours are based on beautiful semi desertic landscapes and we have one of the biggest marine parks in Mexico. 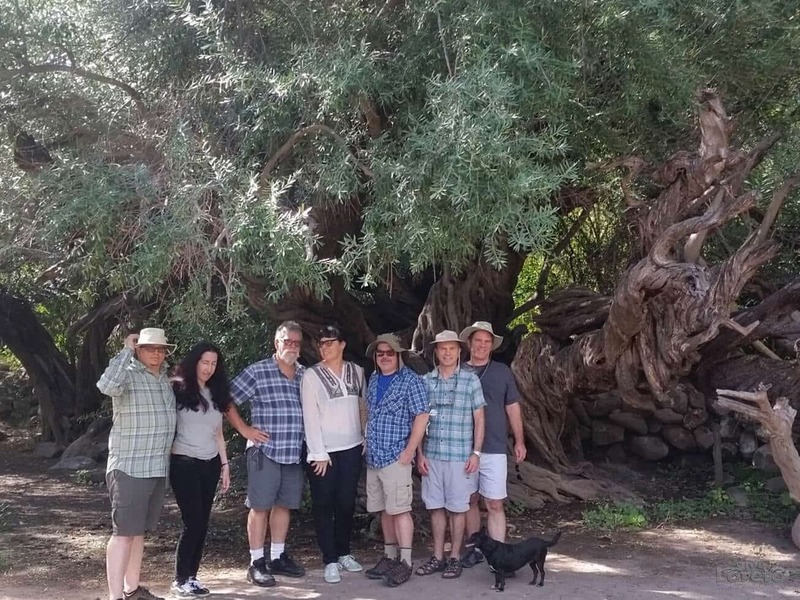 real contact with nature and the habitat of wild animals, through our guided tours to the Mountain Range "La Giganta" and the "Aquarium of the World", amid where the modern civilization coated the Californias. 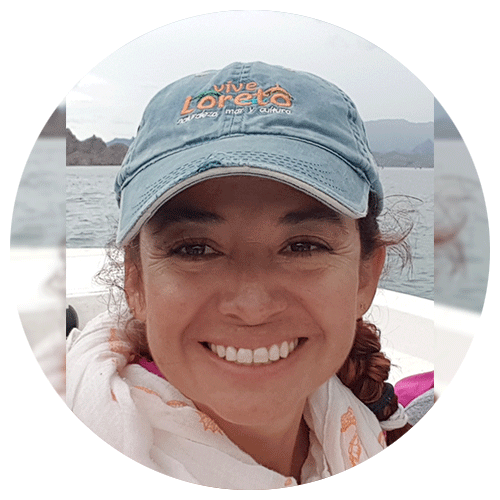 Join us and Live Loreto! 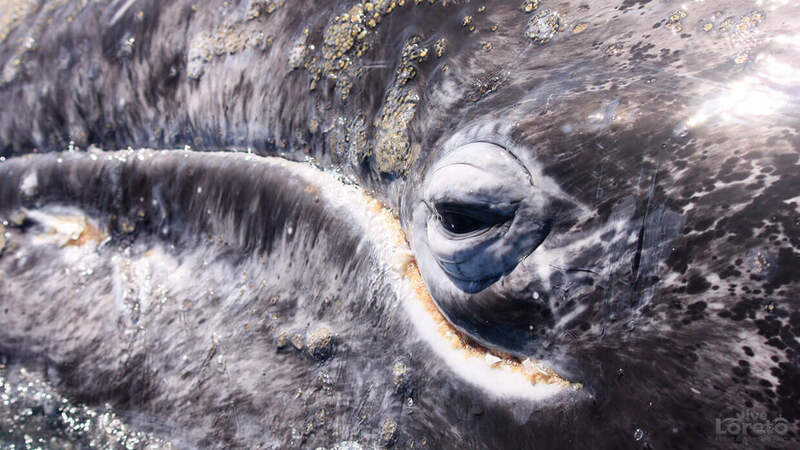 Blue or Gray whale..you choose the color. 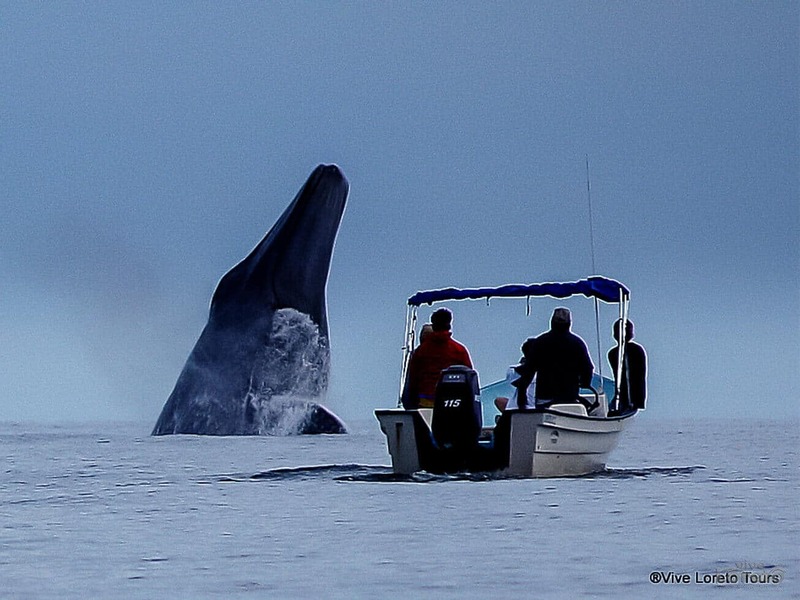 The biggest whale on earth or the friendliest whale. 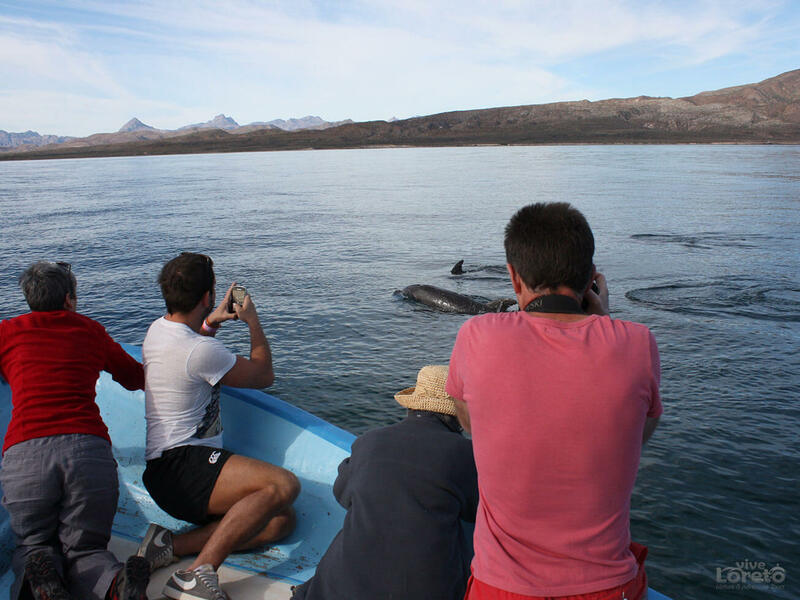 In the Loreto bay Marine Park, we have different species of whales that visit us every year. 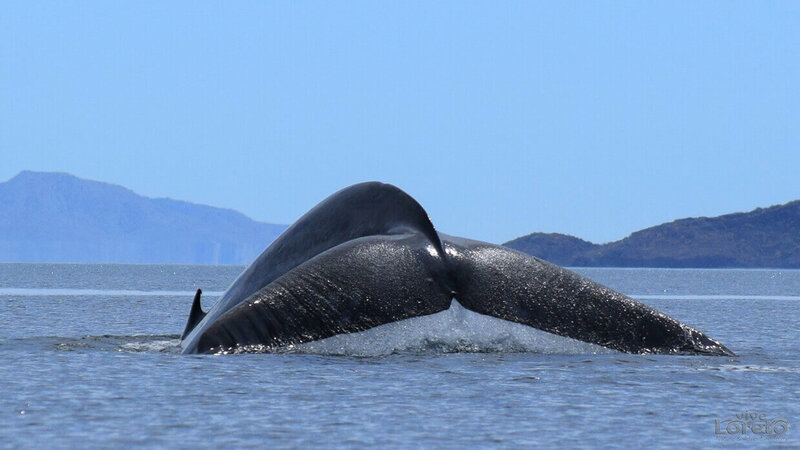 Blue whales, Humpack whales, Fin whales, Minke whale, Bryde's whale, Orcas, sometimes Sperm whale, Pilot whale. 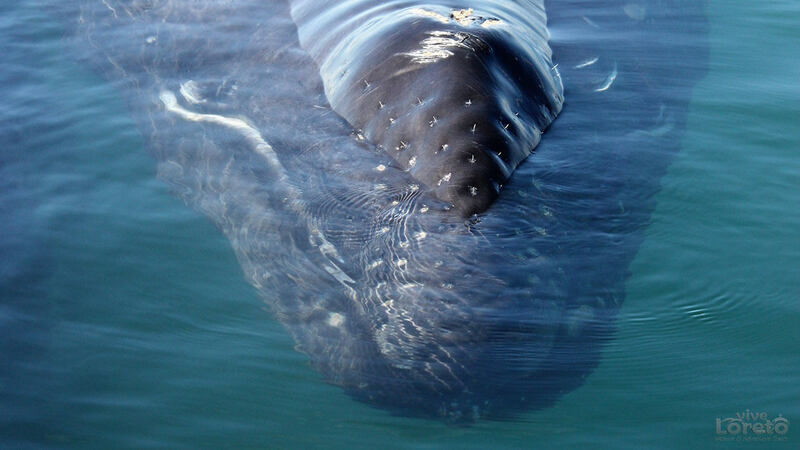 In the Pacific coasts of South baja, the grey whales!!. Tours are available on February and March. 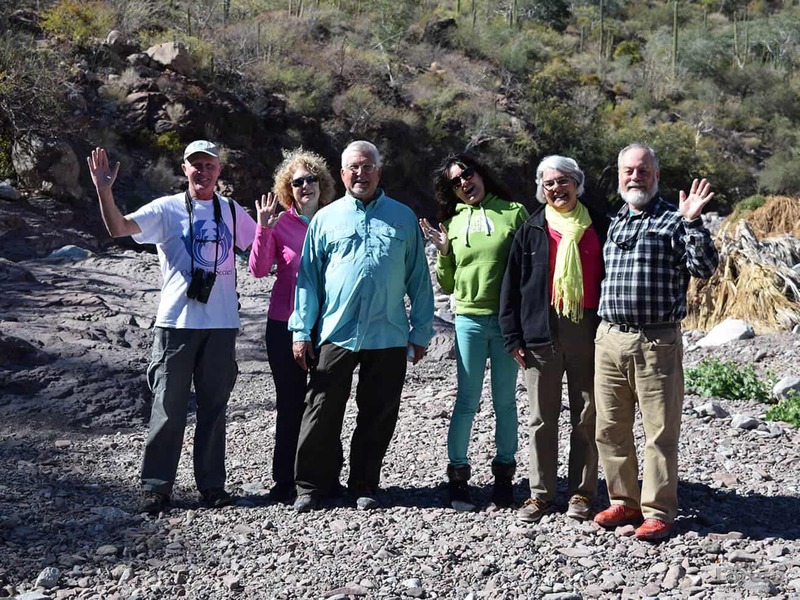 Nature walks in canyon, mountain and desert environments. Enjoy solitude and stark beauty on this 4 hour tour. A unique ecosystem and terrain where virgin tracks are the norm. For all riders... fun is guaranteed! 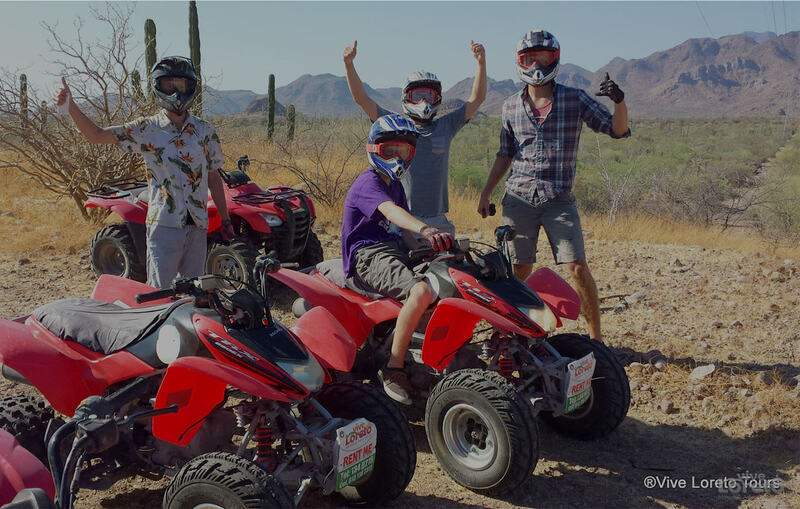 For experienced drivers... ride along the competition tracks of the famous Baja 1000 race, but there are tracks for every experience level. 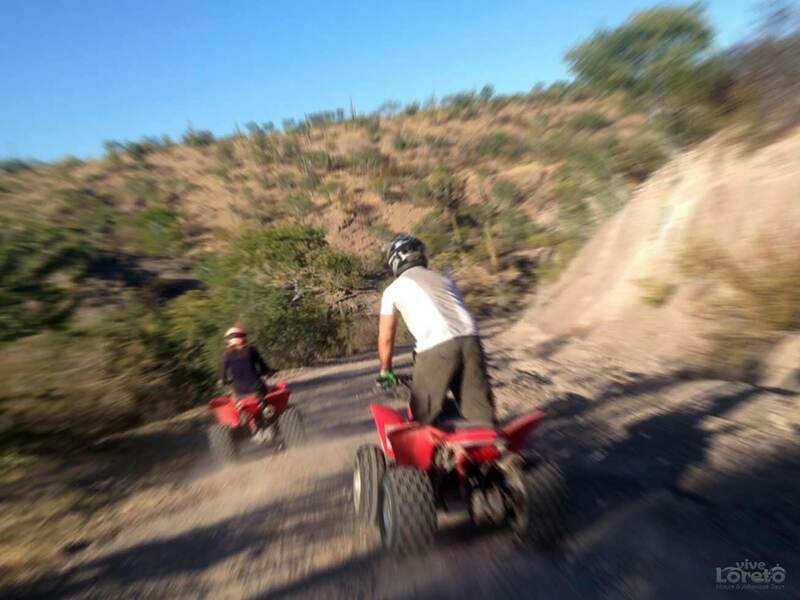 For beginners... we teach for free how to ride an ATV, and you'll really love it, as well as the plenty of natural sights Loreto has for you! This tour requires between 2 and 4 people. You'll spend between 2 to 2.5 hours living a great experience. 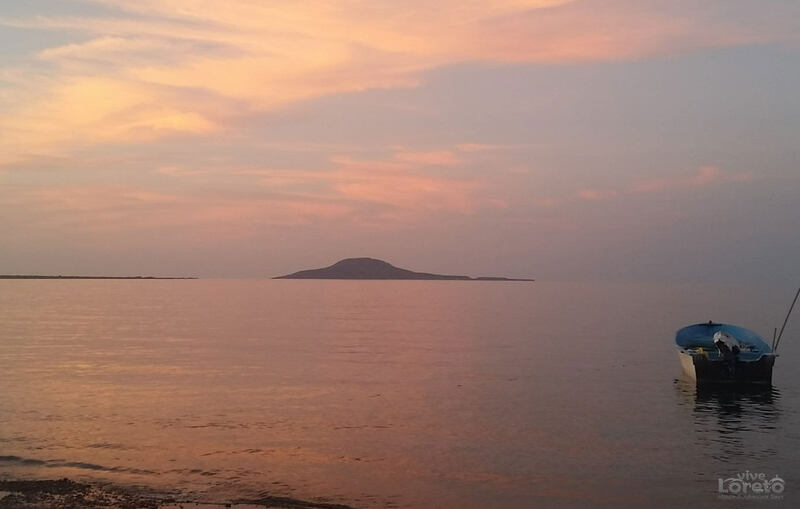 Also, hikes on islands are available and can be combined with island trips. 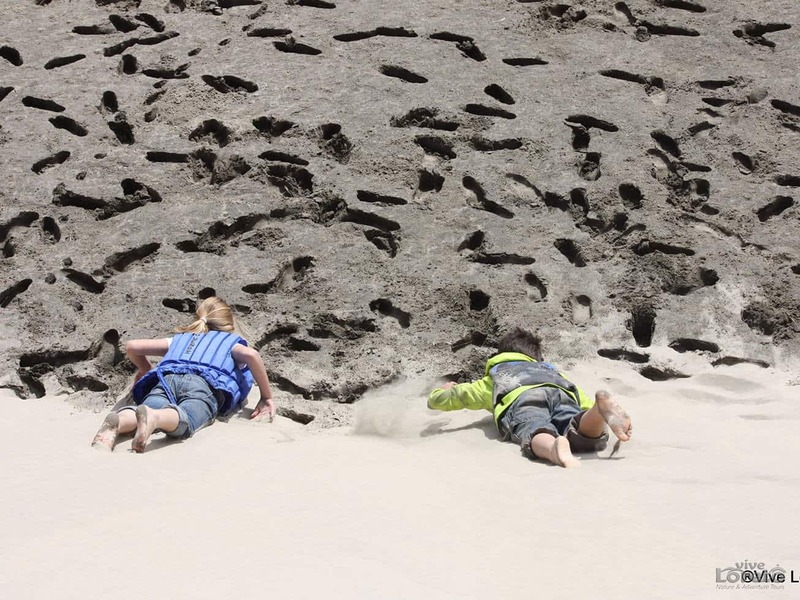 Hiking, canyons and mountains climbing are the regular activities in the Sierra. 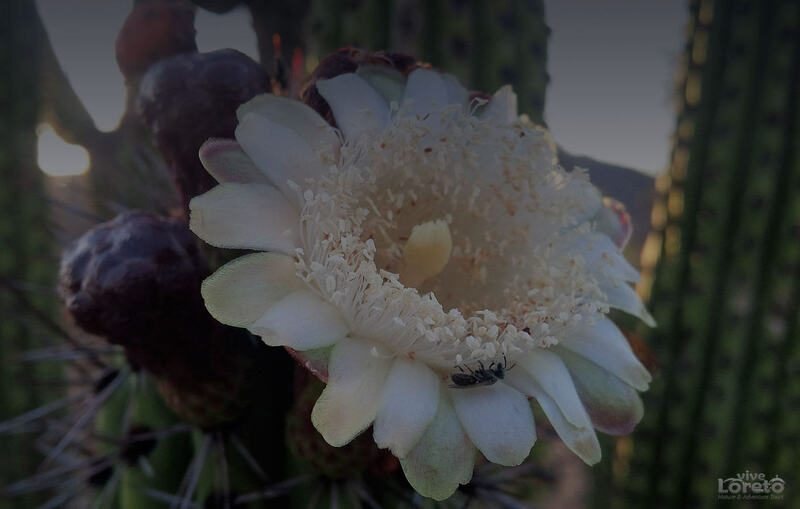 You'll enjoy one of the most beautiful landscaping in the south baja . This tour will happen on a party min.of 4, if you are 2 let us know , and will figure it out. Dress code : closed shoes, long pants or shorts, long or short sleeve t-shirt, hat, sunglasses, sunscreen. 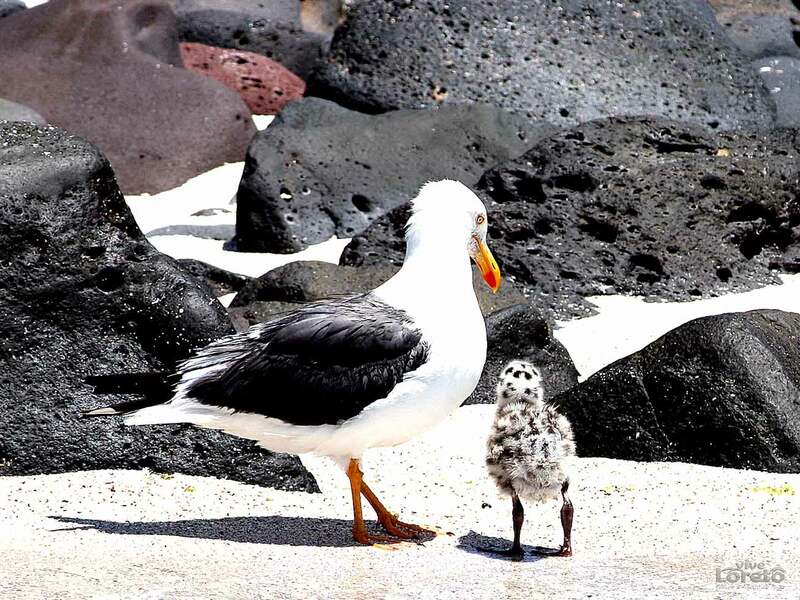 In baja there are more than 400 species of birds, in Loreto we have more than 100. Come and find them with us. we take care of our Protected Area everytime that we go on a trip. 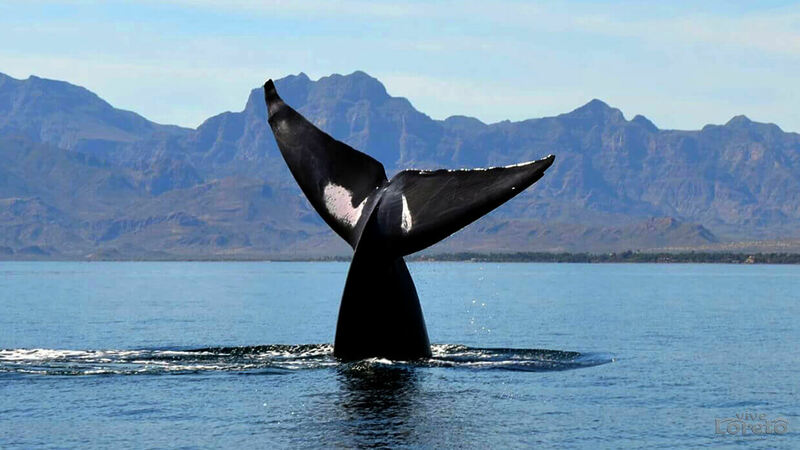 A “must” within your list of things to do... is whale watching. With us, you can take a look at these amazing animals: The giants of the world! 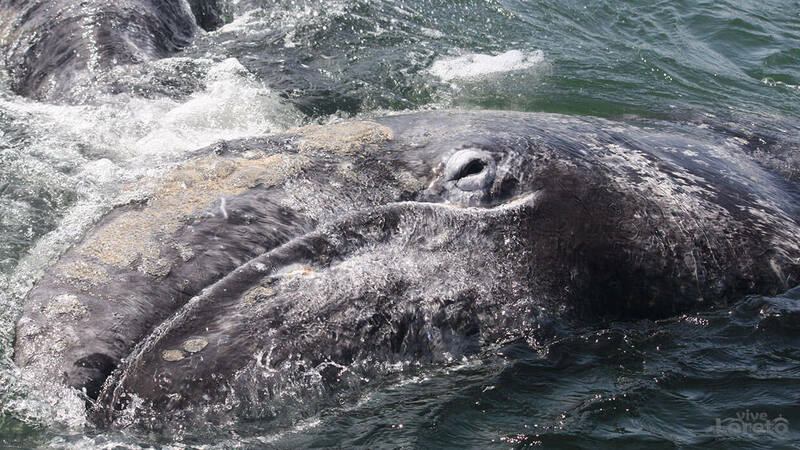 We´ll take you to the best spots to enjoy the BLUE & GRAY WHALES. You will learn of them with our English speaking certified guides that will explain all you see during this unforgettable tour. The amazing Marine Park in Loreto Bay, is one of the largest in Mexico. 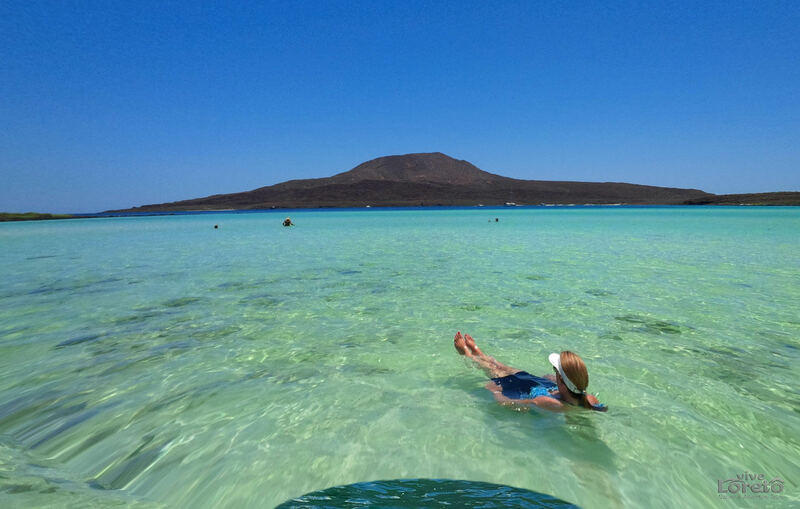 Coronados, Danzantes, Carmen, Montserrat & Catalana are the 5 islands of the Loreto Bay Marine Park, with more than 509,000 acres of natural beauty. Each island has its own beauty, where you can snorkel, swim, go for a hike or lie down for a sunbathe. 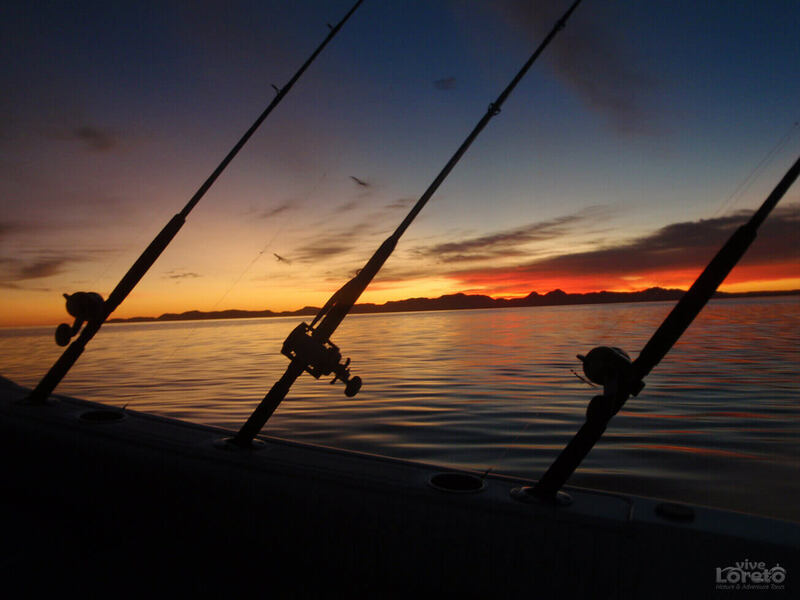 Fishing has been an activity during human life in order to survive. We offer you to feel the battle against some of the biggest species of fish, Such as Yellow Tail, Mahi mahi, Grouper. We prefer to practice Catch & Release! Our captains will take you to the best place to practice this great sport. The activity takes up to 6 hours (or when you catch the fish). We start at 6:30 AM. 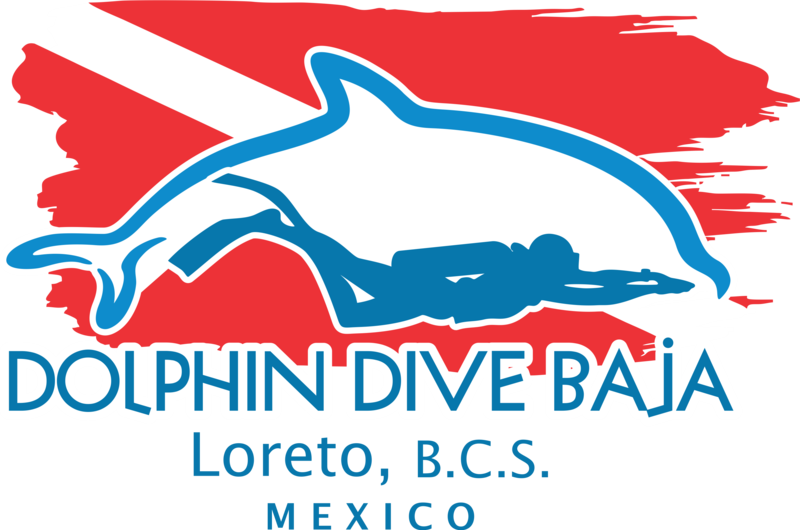 For information on scuba diving and snorkeling, please visit our partner: Dolphin Dive Baja. 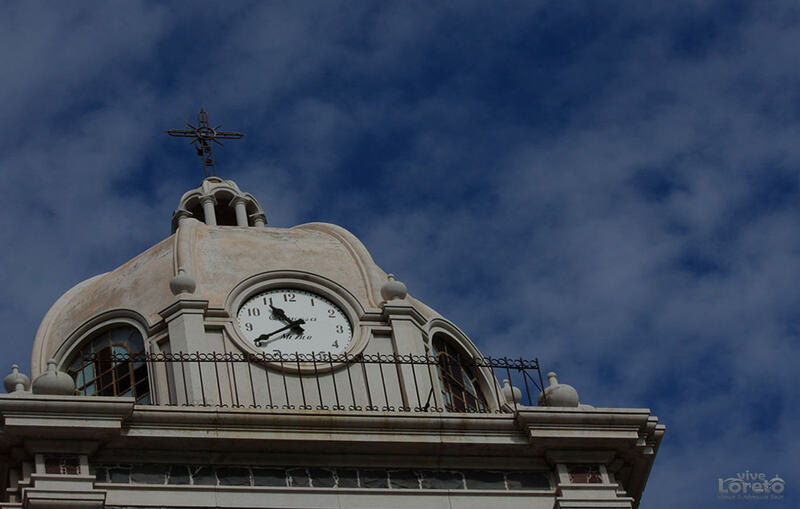 Loreto was the Capital of the High and Low Californias, since its foundation in 1697. Visit a Ranch will transmit the peaceful of the local people that reminds us why we choose to live here. 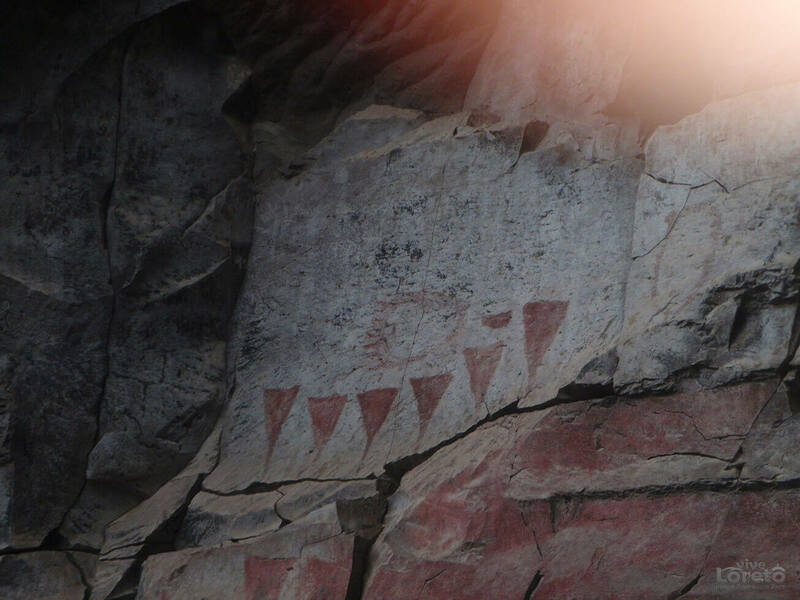 Going to the Cave Paintings will transport us more than 5000 years ago. Discover the stunning and historic MISSION of SAN JAVIER. 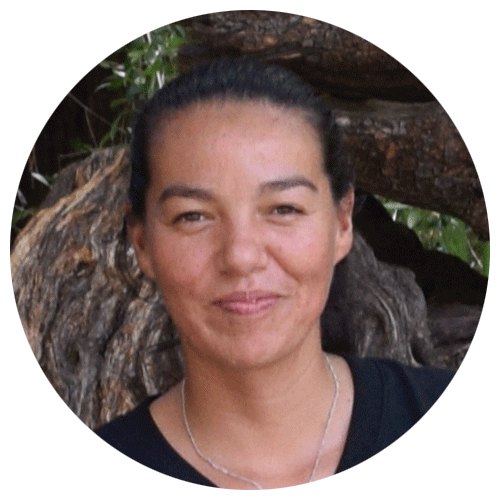 and hear about the history and way of life of the surrounding rancheros. 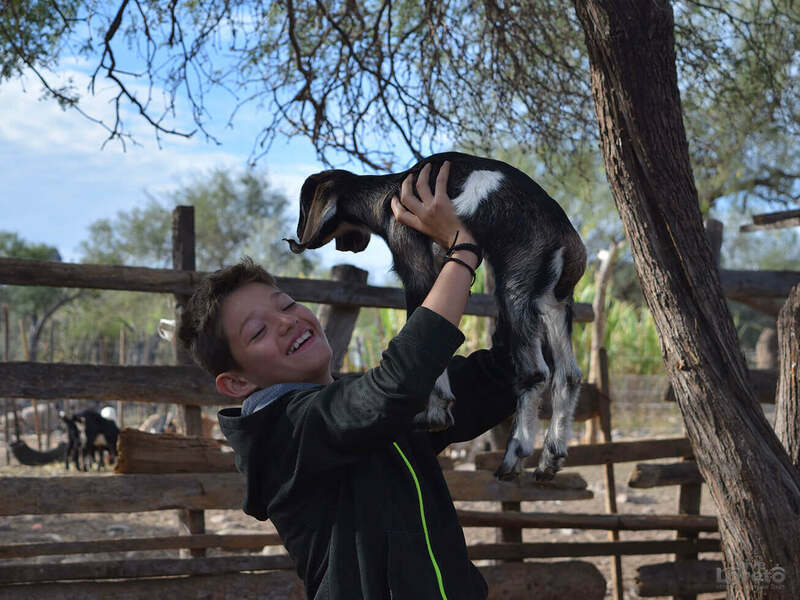 We'll stop in a couple of interesting spots of the area, on our way to San Javier. 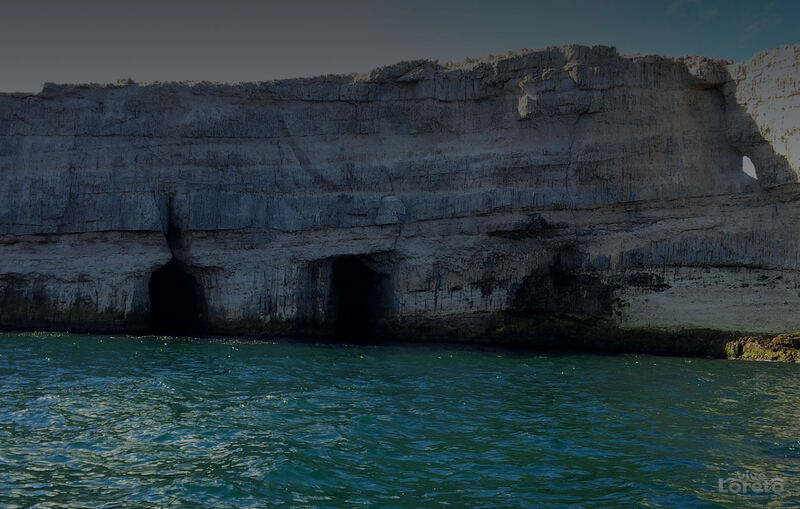 We'll visit our guide who discovered the Snake Cave, we'll do an easy climb into a rocky mountain for 700 ft. To arrive into the snake cave that has prehistoric simbols. Most of our trips involve a lot of sun. Please make sure you keep yourself well protected (sunscreen, hat and long clothes) and properly hydrated. and all major credit cards except American Express, bookings require an advance payment of half up front. Our pangas and vehicles have insurance. 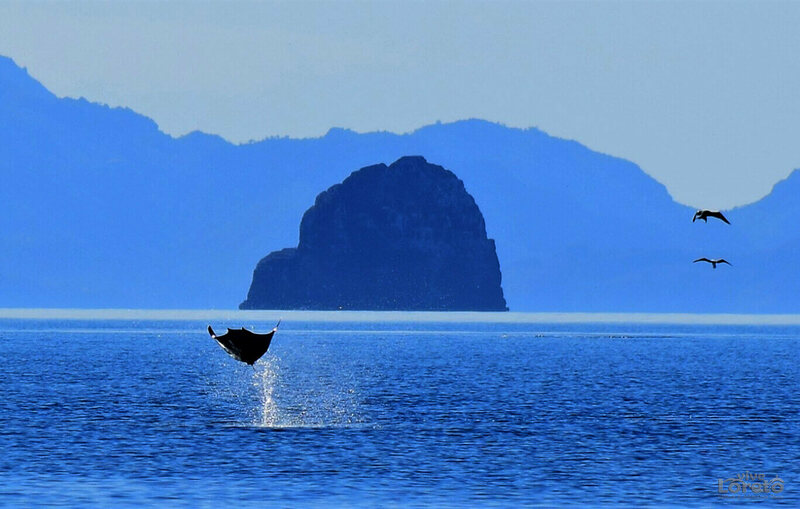 We have the permits of the Marine park to do our tourist activities. we manage small groups per guide. Our vessels and van are very comfortable. 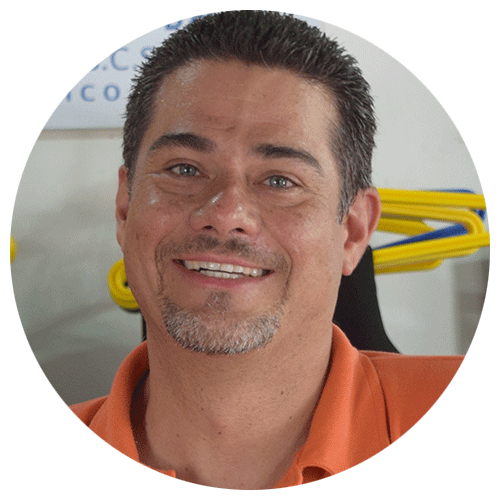 8 years of experience in Loreto. 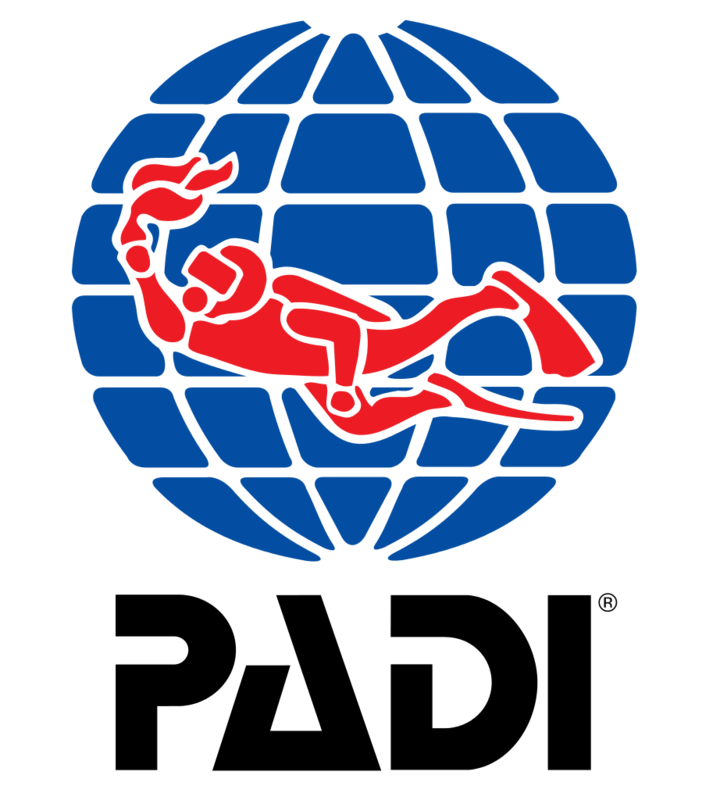 Trained professionals by Padi and the tourism board of Mexico. 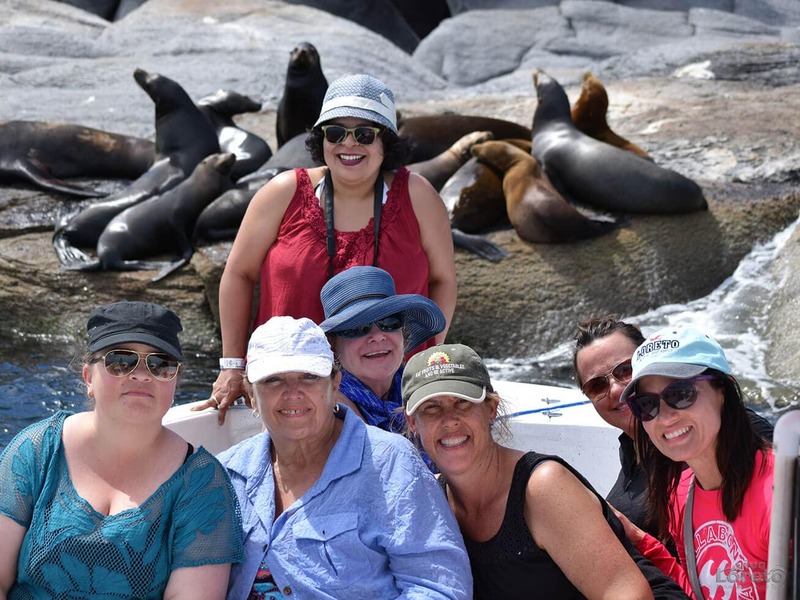 * All of our tours include: lunch, soft drinks, guide, (besides capitain or driver) , marine park fees, & taxes. We'll send the price depending on the needs of your groups. 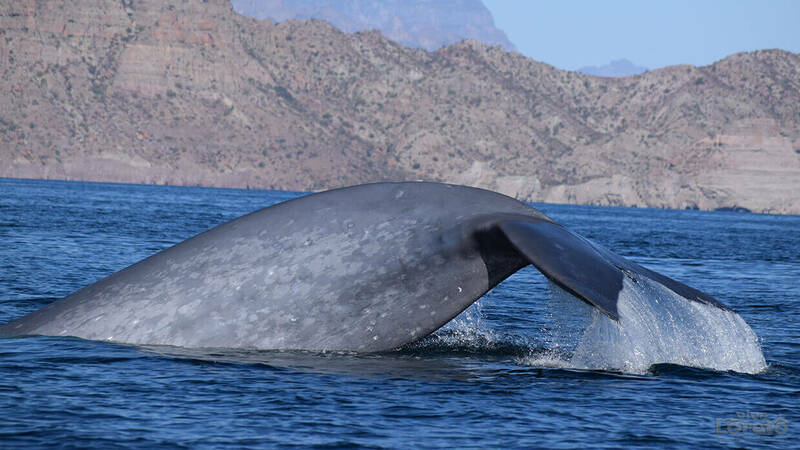 We went for a blue whale watching trip in the sea of Cortez with Maria as our guide, and we had a fantastic time. Unlike the grey whales, the whales here are not looking to interact with humans - they just go gracefully about their business. 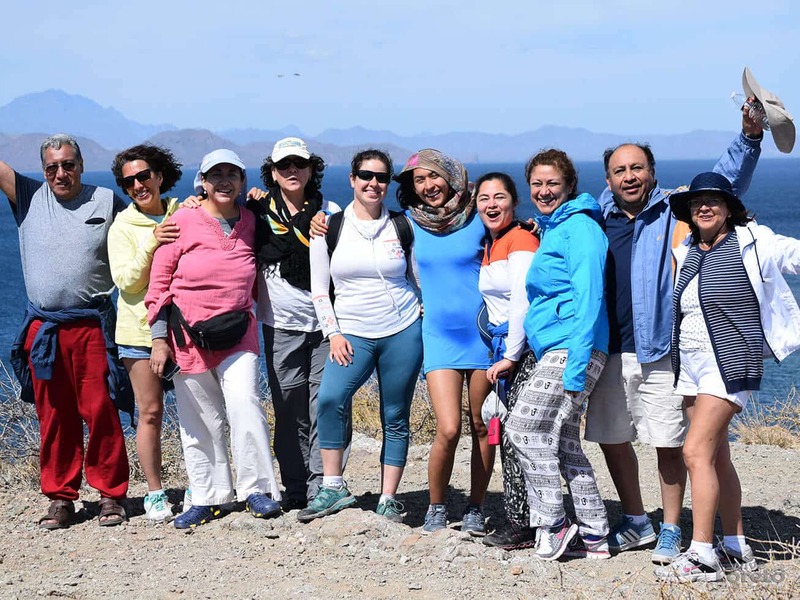 But this is still a fantastic experience - Maria is very knowledgable and informative and the sea of Cortez is just breathtaking. A great way to spend the day in Loreto. Loved the service! Eric is so knowledgeable. The captain is really skilled. Maria is super helpful with planning. 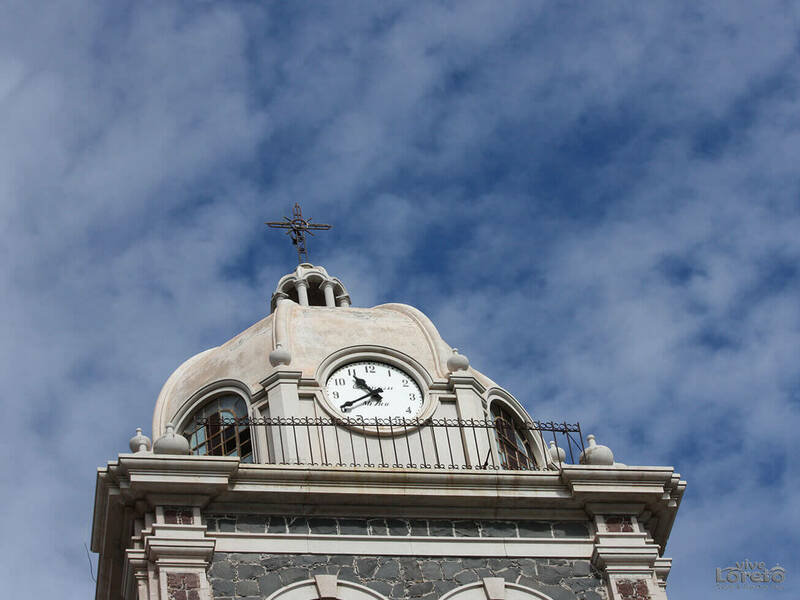 If you are visiting Loreto you have to check out Coronado. The team took good care of all 7 of us! We took two trips with Vive Loreto and both were excellent. 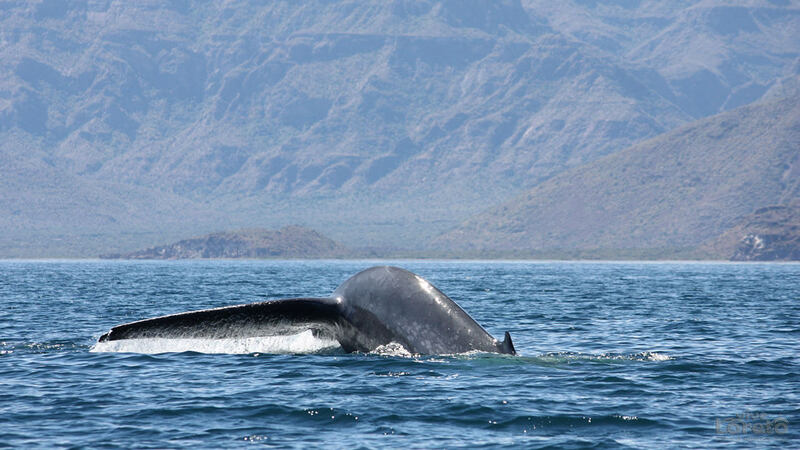 The first was a boat trip out of Loreto to see Blue and Fin Whales. Our guide, Maria, was knowledgeable, a good communicator and very careful to follow the rules for not disturbing the animals. 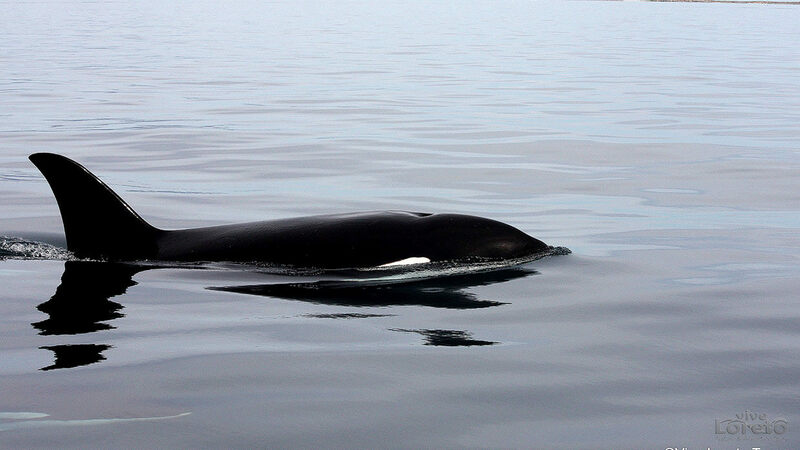 We saw quite a few Blue and Fin whales and learned how to identify them. 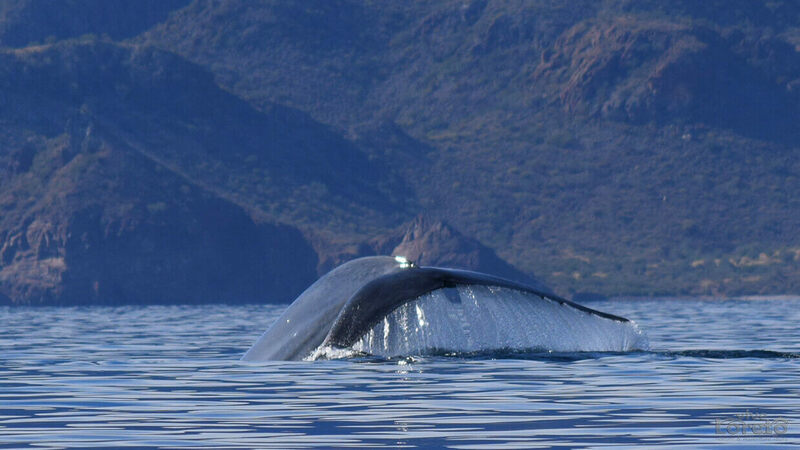 On our second trip we were taken in a van from Loreto Bay across to the Pacific side to see Grey Whale mothers and their calves. 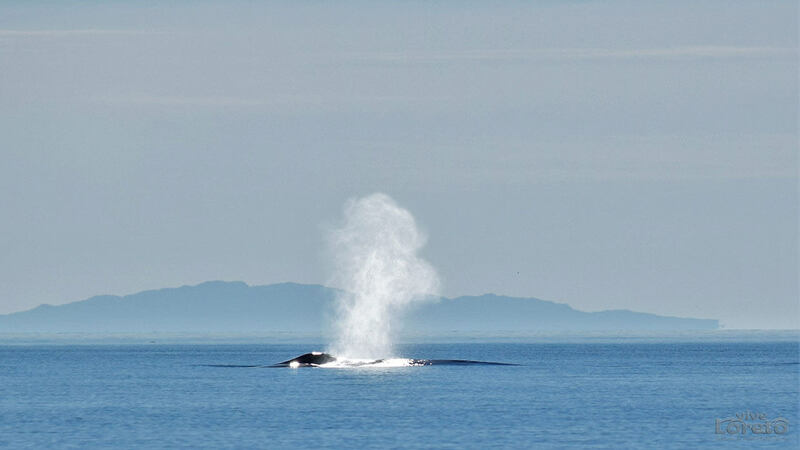 Maria was an excellent guide for this trip as well; she was highly knowledgeable and very respectful of the whales. 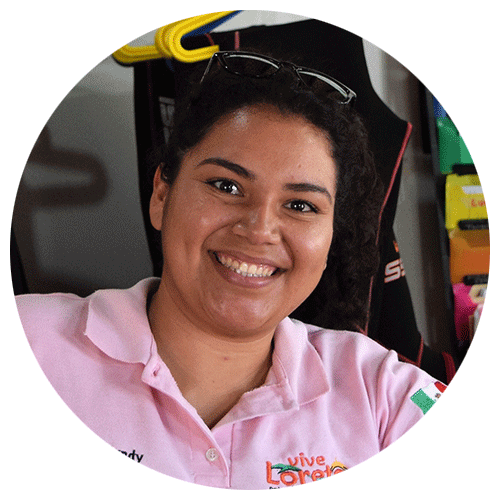 The people at Vive Loreto tours & Dolphin Dive are amazing. 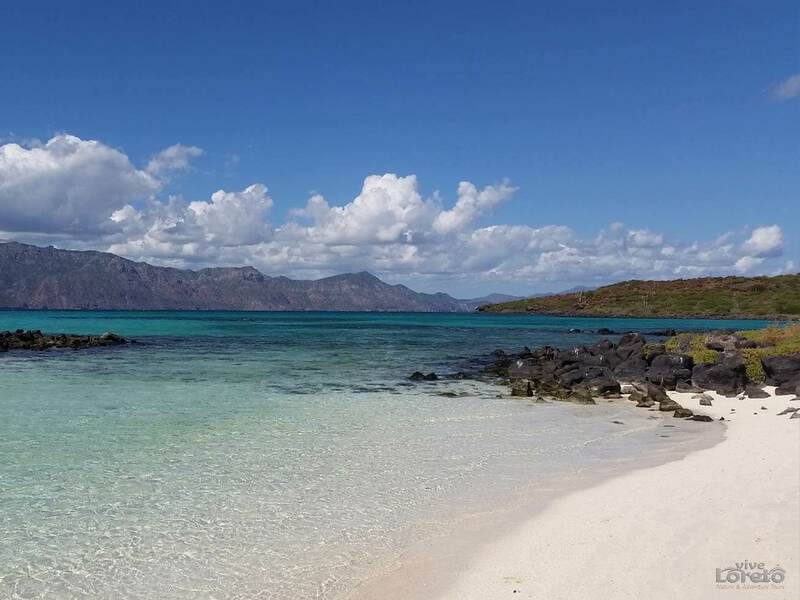 We booked three trips through Maria at the Loreto Bay office and every one of them exceeded our expectations. We told her the activities that we wanted to do, the days we had available, and she planned our outings for the best weather conditions. Our 17 year old son went on the ATV tour with a friend and had a blast. 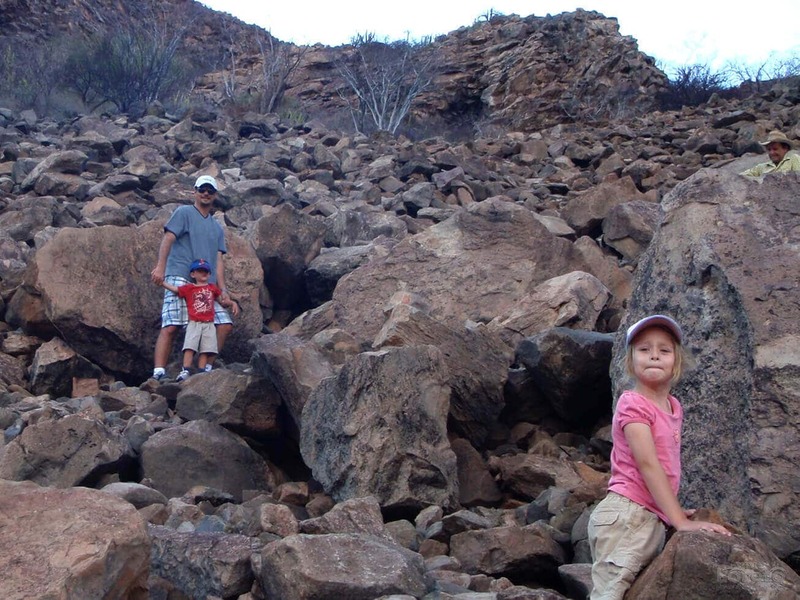 Our second trip was a hiking excursion with Rafa out into the Sierra de la Giganta. We hiked out a river bed, up and over several small waterfalls, finishing with a dip in a cool mountain pool and lunch. 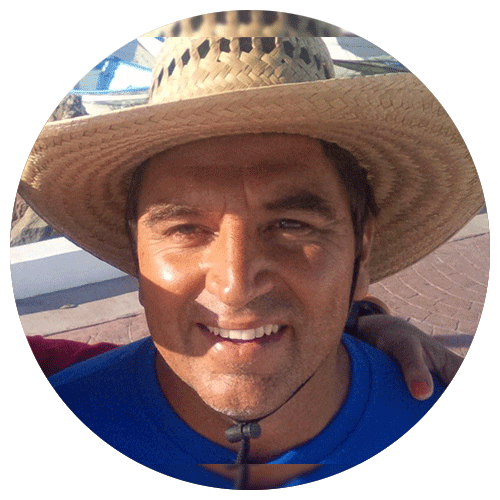 Rafa had extensive knowledge of the local wildlife and plants and made sure that everyone in our group was comfortable with the route we chose. 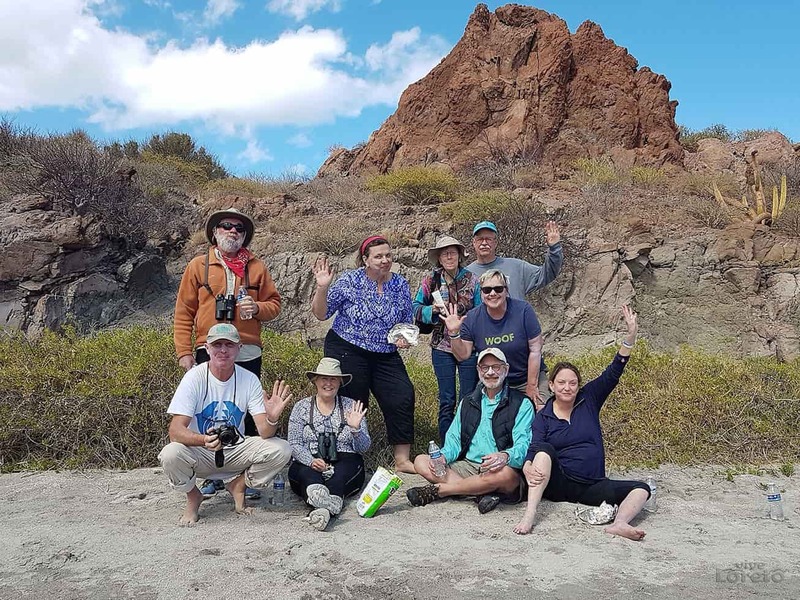 The last trip that we took was a tour of Coronado Island with Abraham, who has extensive knowledge about the island and all of the species that inhabit the island and the waters surrounding it. 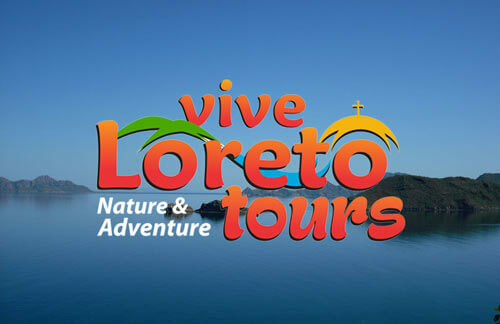 We will be returning to Loreto again and booking trips with Vive Loreto again. They made our adventures so memorable! 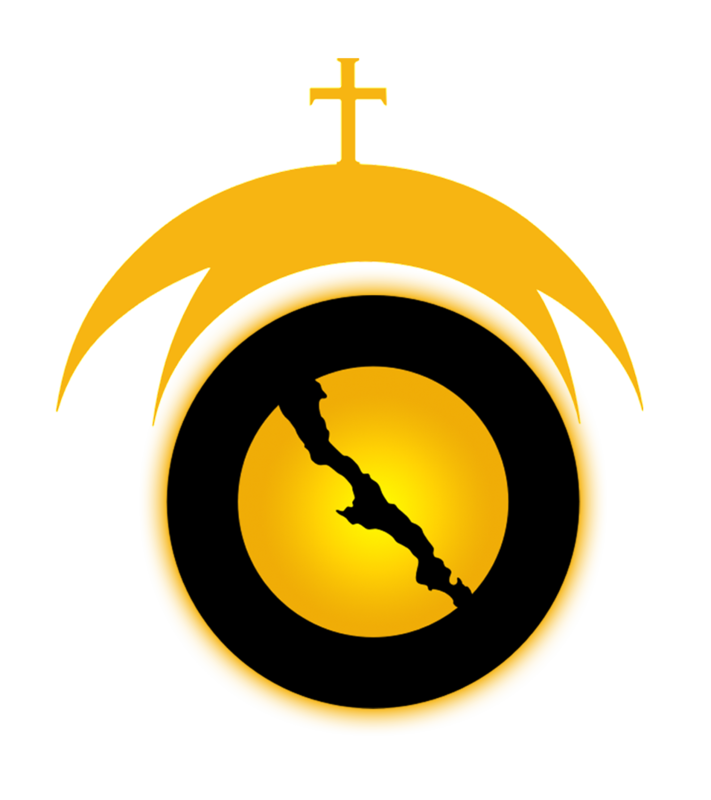 ©2017 Vive Loreto. All right reserved.